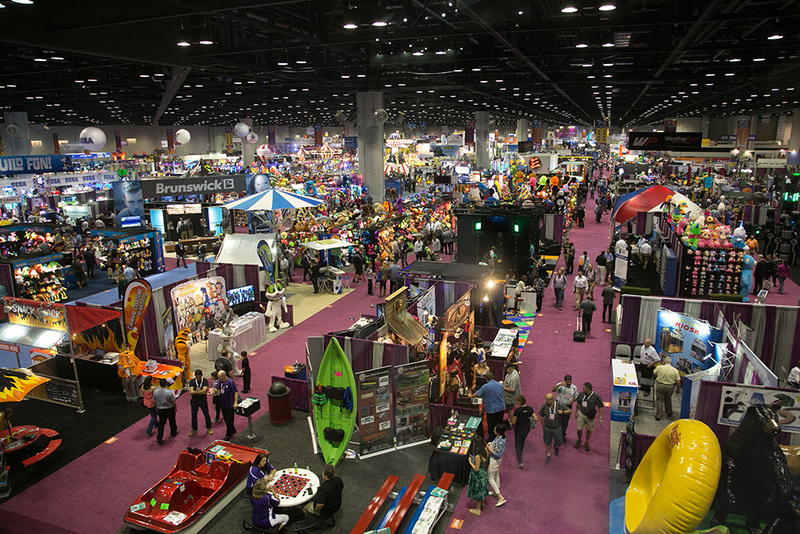 We were thrilled to exhibit at the IAAPA show and would like to thank you for stopping by our booth to sample our products. 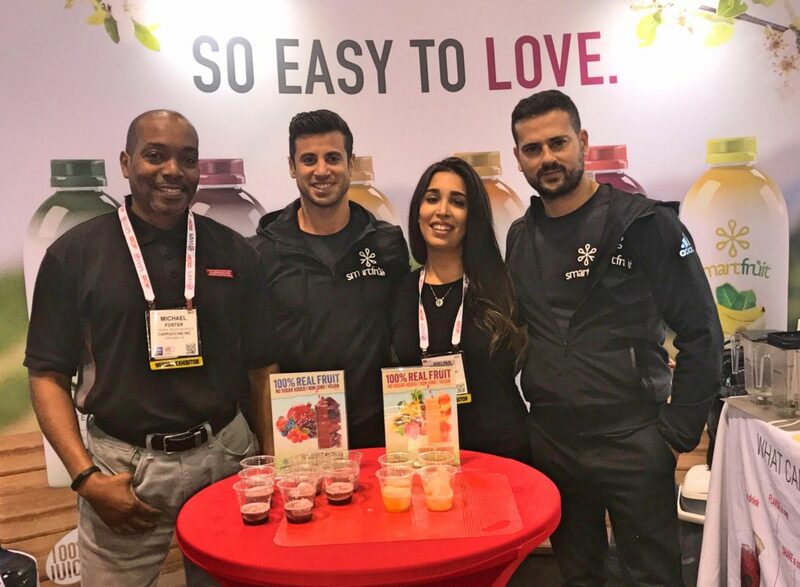 We hope that you found Smartfruit to be a delicious and nutritious beverage alternative for the amusement parks and attractions industry which mostly serves sugar-based products. This year we were exhibiting with Cappuccine at booth #3660.